Continuing the theme of fashion inspired afternoon tea, Tea with Mary Kate has discovered another wonderful experience at the Berkeley in London – Pret-a-portea. 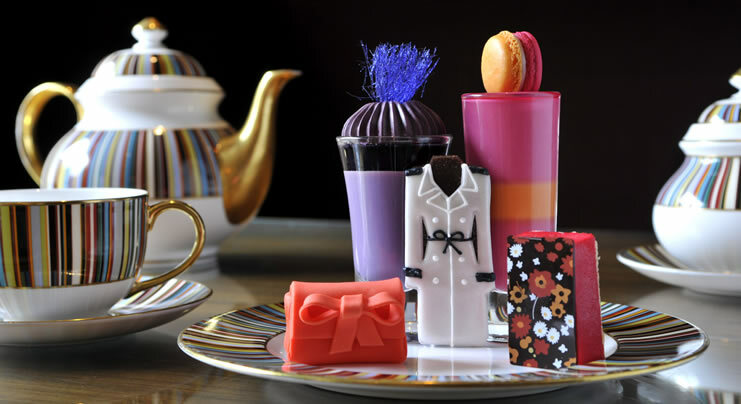 Inspired by catwalk designs, served with fabulous china tea sets, the menu changes every 6 months. Tea with Mary Kate is looking forward to the new Spring/Summer 2012 afternoon tea!